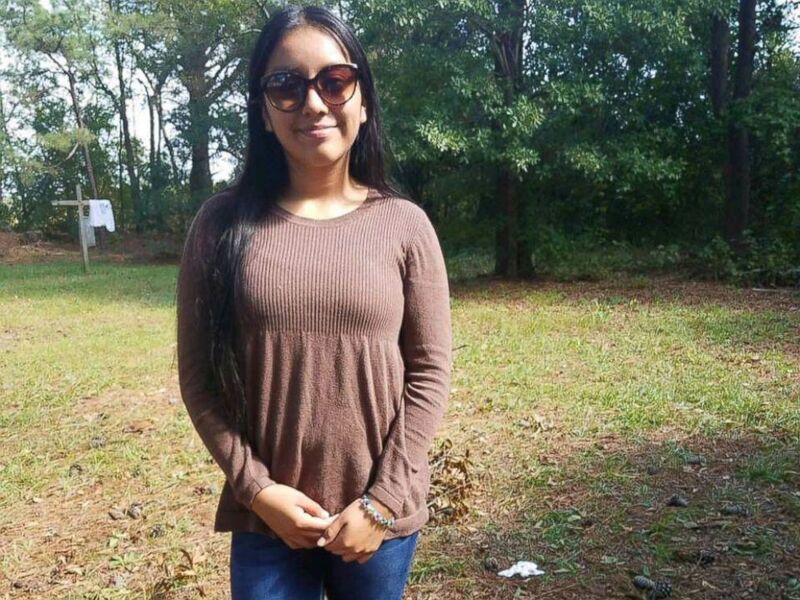 The state of North Carolina is offering up to a $5,000 reward in the desperate search for kidnapped 13-year-old Hania Noelia Aguilar, bringing the total possible reward to $20,000. North Carolina Gov. 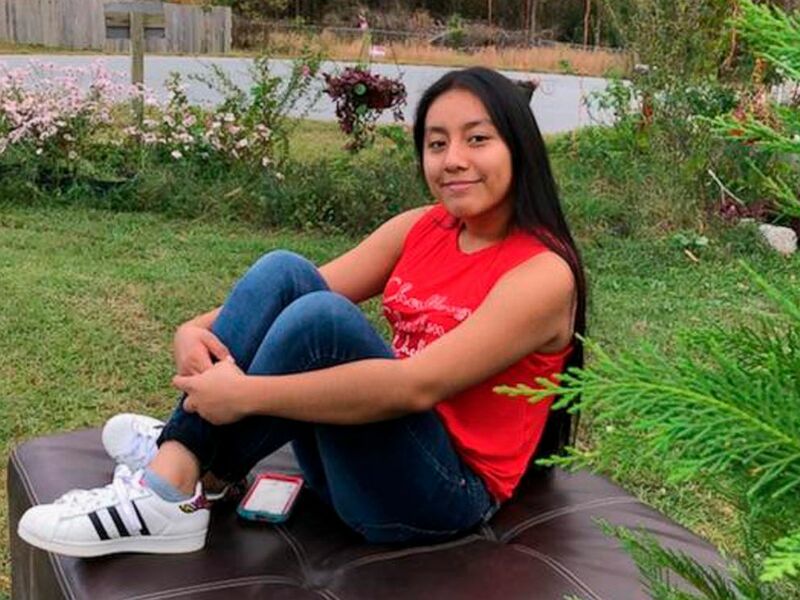 Roy Cooper announced the additional reward Friday, asking for information that leads investigators to Hania's location. The FBI is offering a reward up to $15,000. 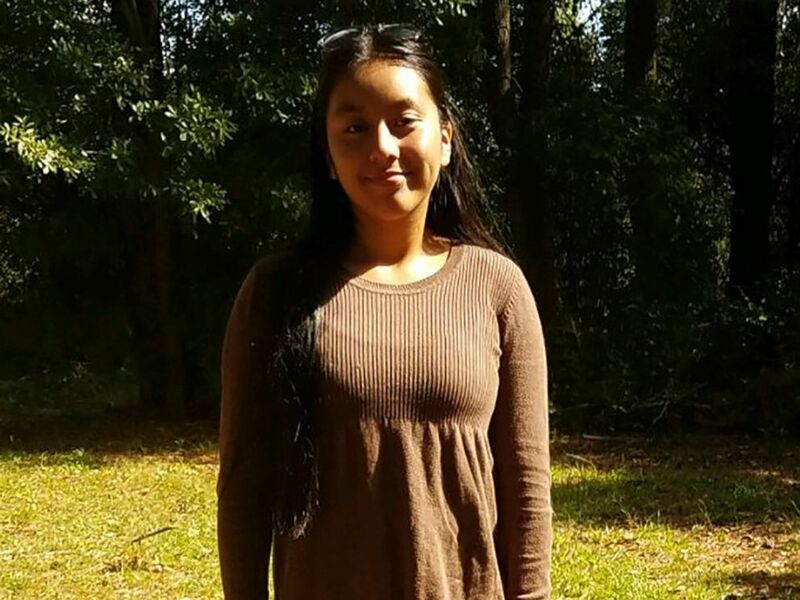 This Sunday, Nov. 4, 2018, photo provided by FBI shows Hania Noelia Aguilar, the day before she went missing in Lumberton, N.C.
Hania had grabbed her aunt's car keys that morning so she could turn on the vehicle before school. That's when a witness saw a man clad in all black with a yellow bandanna over his face approach the girl and force her into the green, 2003 Ford Expedition, police said. The suspect then drove away in the family's SUV with Hania inside, police said. The stolen vehicle was located several miles away on Quincey Drive three days later, but Hania was nowhere to be found. "It breaks my heart to stand here before you five days after Hania has been missing and kidnapped and not have her back yet," Lumberton Police Chief Michael McNeill told reporters at a press conference Friday afternoon. 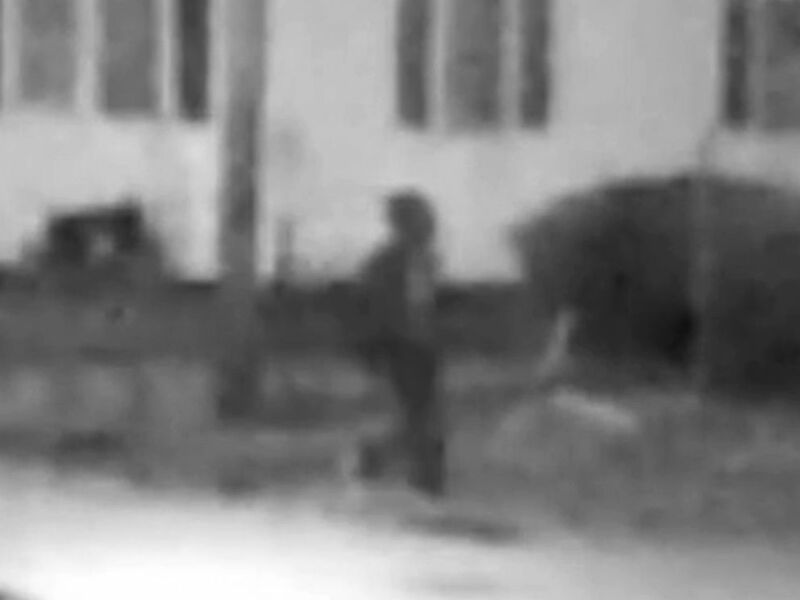 The man is not considered a suspect or person of interest at this time. Rather, he's someone authorities "want to speak with" who may be able to help investigators narrow down a timeline of Hania's kidnapping, according to FBI Supervisor Andy de la Rocha. Hania Aguilar is seen this undated photo. Investigators are also going "door-to-door" to speak to people in the neighborhood, according to the Lumberton police chief. "We urgently need the public's help," McNeill told reporters at an earlier press conference on Thursday. "We need them more now than ever to find Hania and bring her back." 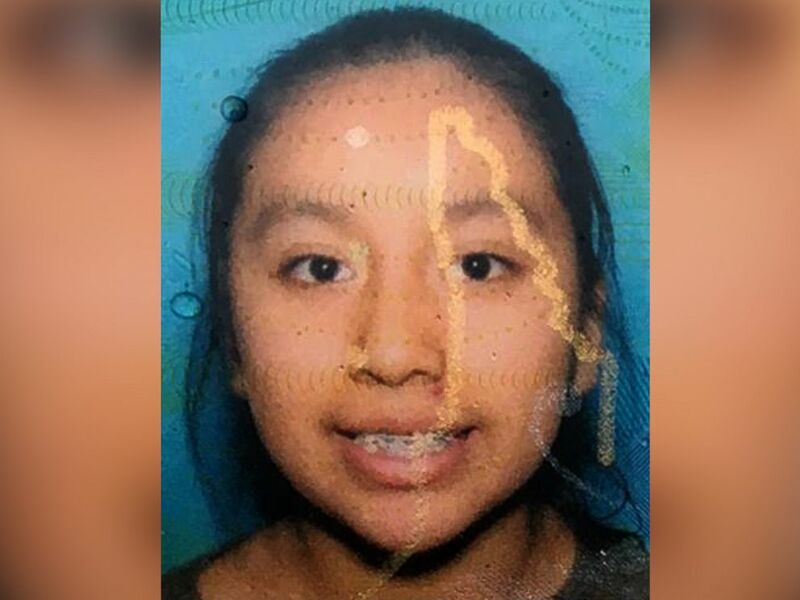 An undated photo of missing 13-year-old Hania Aguilar. Hania's mother, Elsa Hernandez, said she is distraught over her daughter's kidnapping but has faith she will be found safe. "I don't have words to describe how I feel," Hernandez said, speaking in Spanish in an interview with ABC Durham, North Carolina, station WTVD. "She's a good, sweet girl."